The Brvtalist is pleased to premiere a new video from Veil of Light. 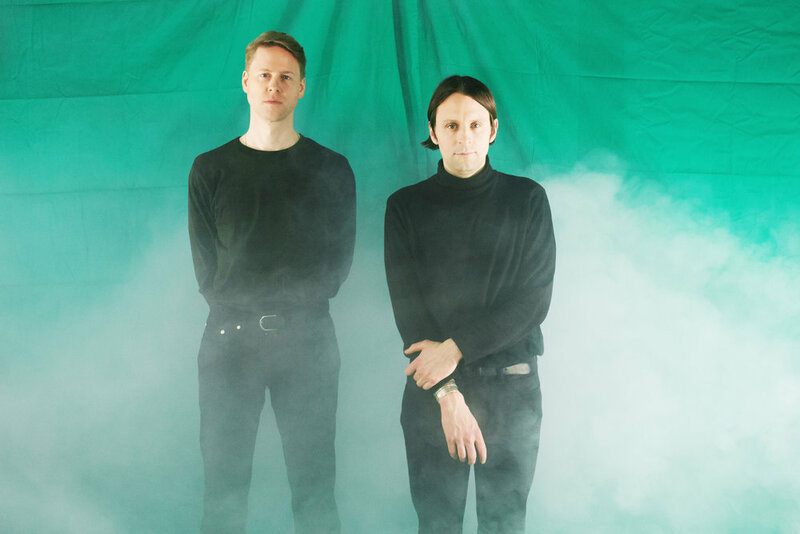 “Fact2019” comes off the the Zürich based duo’s forthcoming release, Inflict, out May 10th on Italy’s Avant! Records. This is the project’s fourth full length album and the pair continue to show why they remain at the forefront of contemporary post-punk, wave, industrial and beyond. The video’s striking colors and mesmerizing performance lures you in to ultimately be infected by Veil’s signature sound. To pre-order the release visit here (physical) and here.